If you are looking to print custom shirts in Singapore, you may realize that there are a lot of options to choose from. T-shirt printing in Singapore means a lot of research so that you can find the right printing options for your needs. 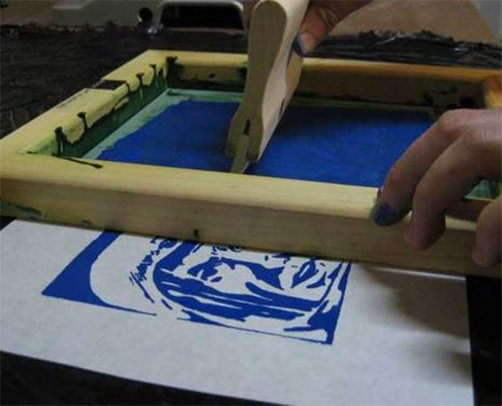 Understanding what the techniques for printing t-shirts are can help you decide what will work for the t-shirts that you are trying to create. This will give you a brief overview so that you can make the best decisions possible when buying custom t-shirts. Silk screen printing is easily the most popular technique for creating custom t-shirts.This offers high quality and cost effective solution for printing t-shirts.The screens are pressed up against the t-shirt in order to place paint on the shirt.Each of the presses uses their own color,which means if you have 7 different colors for your design you need to have 7 different screens.Silkscreen Printing is the most popular and commonly used printing for apparels.It is the longest lasting and most durable as the colours are printed deep into the material.We provide one of the top quality silkscreen printing services in Singapore at the lowest rate.Silkscreen Printing however do not allow for toning and the colours must be discrete.Our silkscreen printing are very popular with many corporate uniforms and school and class tshirts and cca tshirts. 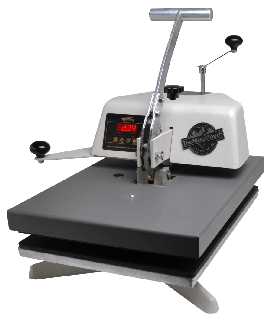 Another popular choice is the heat press transfer.With this process,a design is printed onto transfer paper,allowing for high quality pictures to be transferred directly onto the shirts.These images are fully colored already,taking out the need for a screen process to color the image.Once this image is printed out,a heat press is used to apply the image to the t-shirt.if you have a very complex design with many different colors on it,this could be the best choice as there are no other steps required for this process.Heat Transfer Printing is classified intro either Vinyl Printing or Transfer Paper Printing. Vinyl Printing is usually used for soccer jersey while Transfer Paper Printing allows for complex pictures or even full-coloured photos to be printed on the shirts. Unlike silkscreen, complex toning and colour gradient is allowed and cost is based on size rather than colours. Recommended for: Low quantity orders, designs with toning and many colours. 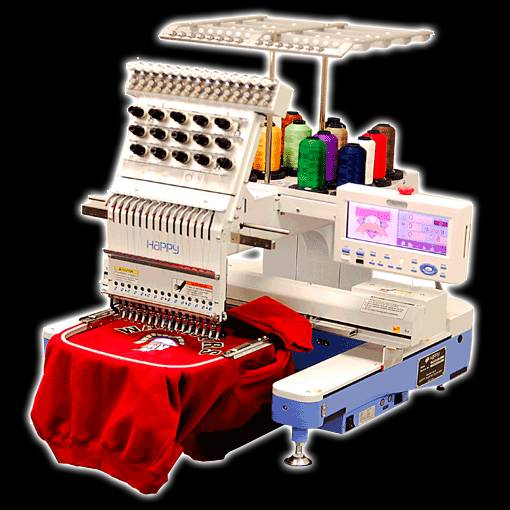 Embroidery is where the design is stitched onto the shirt directly.Typically names,businesses,and other things to promote your business are embroidered on by either hand or machine.This is not a good option for you if you are going to require a multicolored and extravagant design but if you want a clean and professional look for your shirts,this is great option.This is generally used by professional businesses,such as someone in the finacial industry or even for medical professionals businesses,such as someone in the financial industry or even for medical professionals.Embroidery makes your design pop,which is why people like it. Embroidery is used typically to sew logos on Polo Tees usually on the left chest pocket. Embroidery allows for the logo to be printed in detail and in multi colours. Unlike silk-screen printing, embroidery charges are usually based on size and not the number of colours. Embroidery allows for individual customization for names at low-cost as well and usually embroided logos gives a professional look.